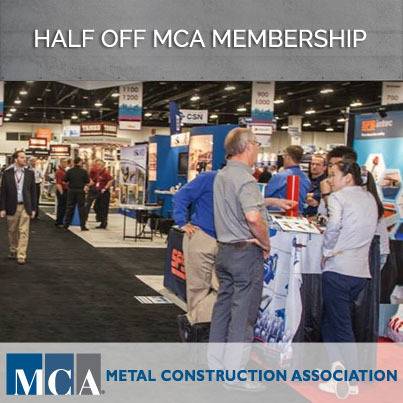 HALF OFF MCA MEMBERSHIP FEES! You could save up to $7,500 in membership fees if you join NOW! Calling all manufacturers, producers, distributors, contractors and organizations – there are savings for everyone!